In a recent episode of my favourite programme, Greg Davies unearthed the story behind a mysterious great grandfather who was always referred to as ‘the butcher’. 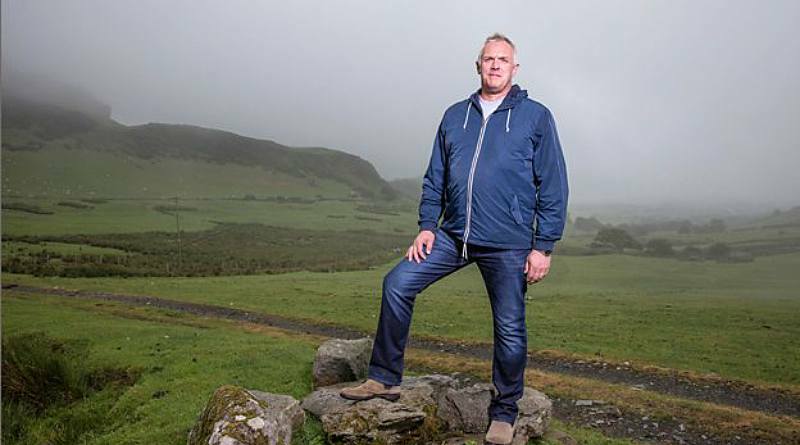 Greg Davies on Who Do You Think You Are? Greg’s last words on film were these: ‘I wish I had done it sooner’. The reason he regretted not starting his ancestry search sooner was because, his father would have loved to hear the stories about their distant relatives. Sadly he never will, because a number of years ago he passed away. So the message from Literary Lifestories to you today is this; start writing your life story now – we can help you! Today will be the future’s fascinating insight into history.